Currently, the trust and privacy problem is an obstacle during data sharing process in supply chain. 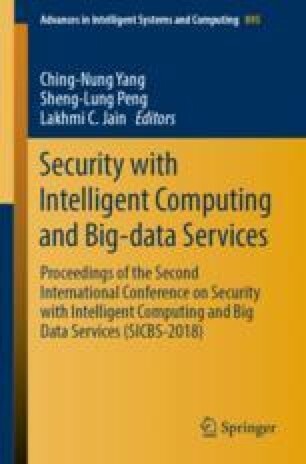 To solve it, this paper proposes a blockchain based data trust sharing mechanism in the supply chain. Firstly, we design the ar-chitecture to introduce the system framework, service process and data model for data trust sharing. Secondly, we implement the blockchain-based supply chain platform, consisting of account management module and data request processing module with open data index name extension (ODINE). At last, we state an use case to analyze this platform.